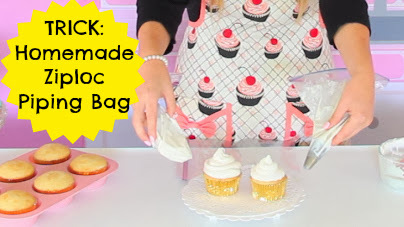 In this Cupcakes 101 Video, I show you some quick, easy tips & tricks for how to turn a regular old plastic sandwich baggie into a professional piping bag to decorate your cupcakes, brownies and more with! 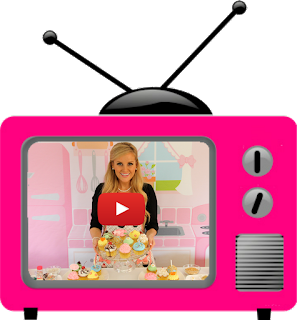 and be sure to subscribe to my YouTube channel to be the first to see my ALL-NEW VIDEOS EVERY WEEK! 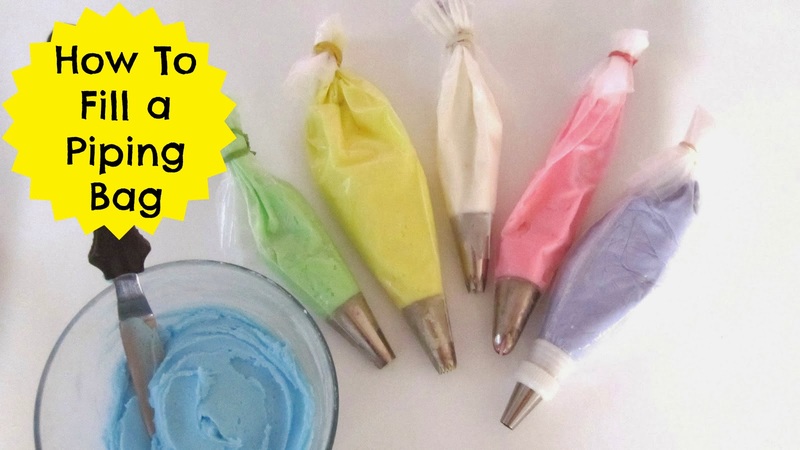 Click here to see my favorite trick for filling your piping bag, for a re-useable, mess-free alternative to the video above! 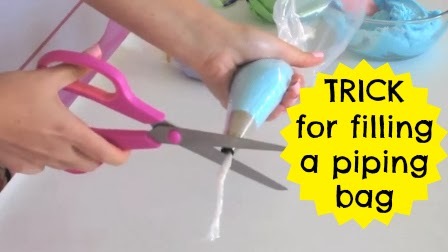 Finally, pipe away! 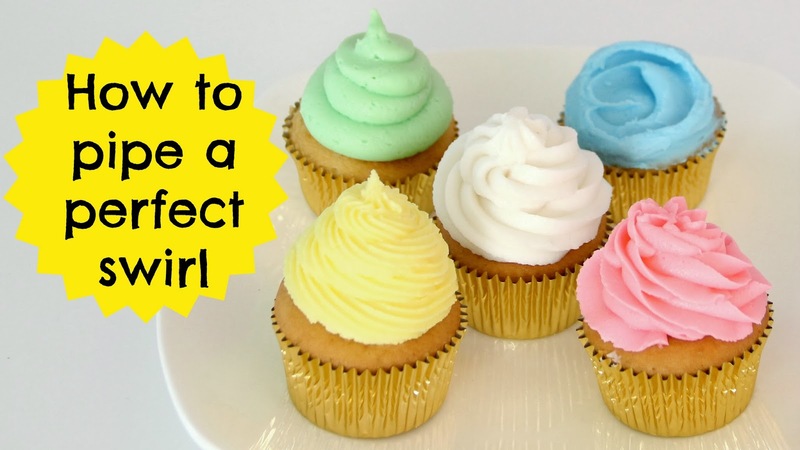 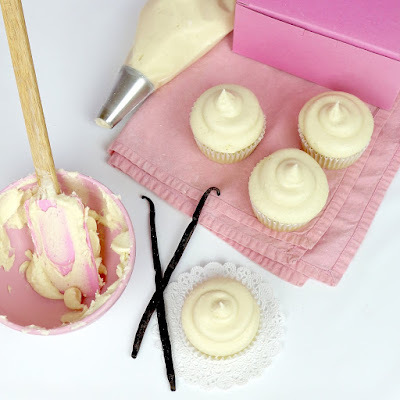 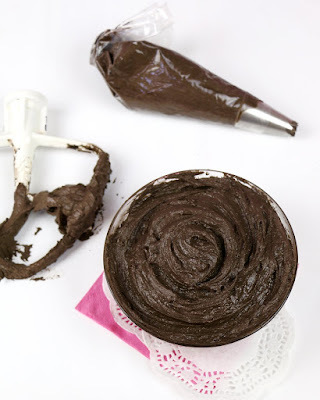 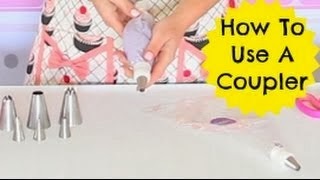 Click here to learn how to pipe the perfect cupcake swirl!